Popular music sensation and award-winning singer, Davido, has joined the train of musicians such as Banky W, Ikechukwu, Tuface, Chidinma, Vector and the likes, who have ventured into acting by debuting in a yet-to-be released Nollywood film titled ‘Legend at Sixty’. The singer plays the role of a highly skilled commercial pilot born to a respected village teacher but later out to be an oil business mogul, who is a dangerous giver and believes there is dignity in labour. Veteran reggae musician, Majek Fashek also featured in the movie, and Davido was seen trying to help revive his music career. From the brief preview shared on his Instagram page, it might be too early to conclude that Davido made a good impression. Meanwhile, expectations have been raised and everyone is waiting to see what acting stuff Davido is made of. 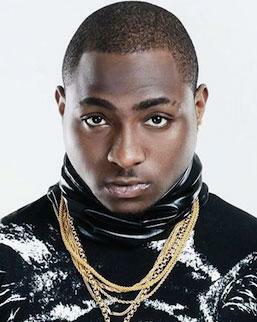 The post Davido ups the ante appeared first on Vanguard News.